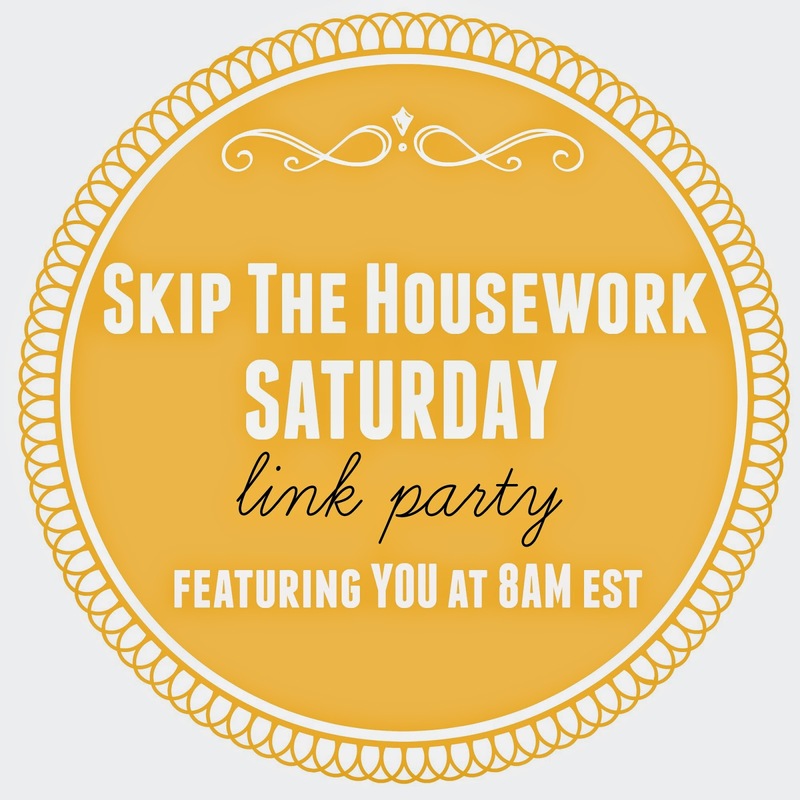 Link up your posts on Reasons to Skip the Housework every Saturday at 8am EST. 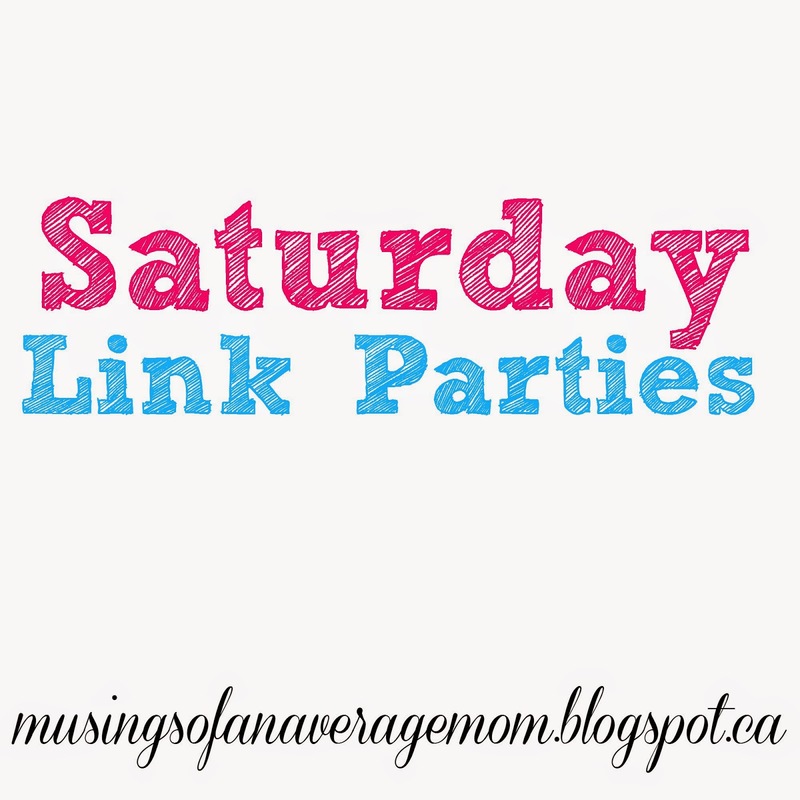 The Ultimate Pinterest Party - Saturday Mornings from 9am - 1pm EST (link up your pins Friday night) at Creative K Kids and re-pin at least 2 per every pin you have linked up. You can link giveaways or link parties but ŉo links directly to your shops or websites selling things/services please! Starting at 5pm EST. 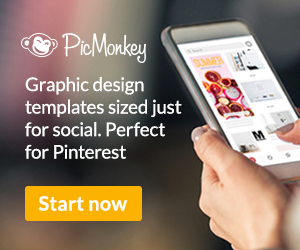 Link up to 3 posts about anything that will save people money, DIY, crafts, printables, tutorials, personal finance/budgeting ideas and even your fabulous recipes (it will keep us from eating out, thus saving more money! 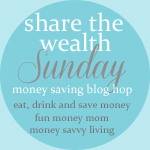 )No Etsy shops please on Fun Money Mom, Eat Drink & Save Money or Money Savvy Living. Starting at 7pm EST. 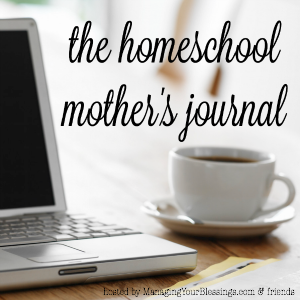 We would love to have parenting tips, DIY projects, homesteading, homeschooling, and your posts on family and life. 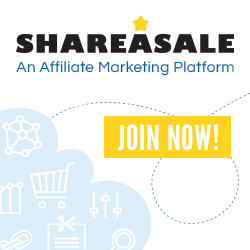 Your linkups and giveaways are welcome here too. 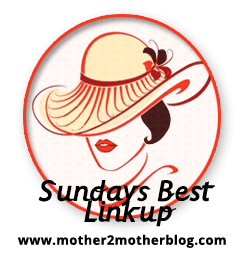 Anything goes, as long as it’s family friendly and you may linkup as many posts as you would like on the Pinterested Parent, Mother 2 Mother and Life in a House of Testosterone. Starting Saturdays at 8pm EST. 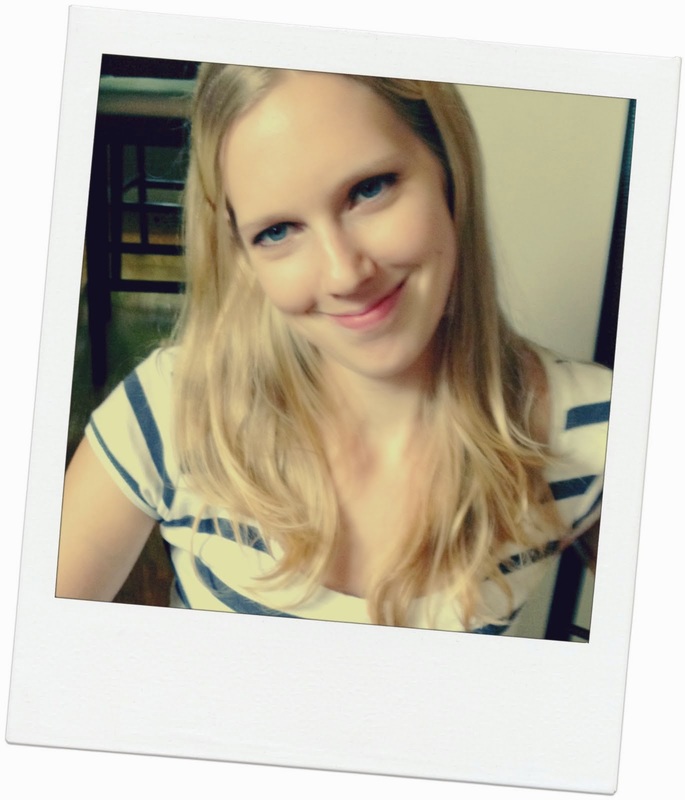 Link up your projects at Show & Tell Saturday on Be Different and Act Normal. With 250+ links. 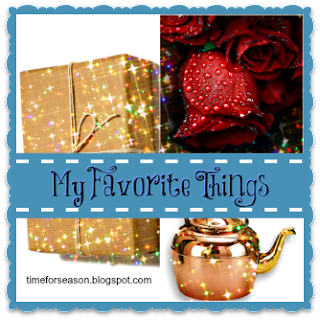 Add your Craft, giveaway, family adventure, recipe, DIY, etc., no Esty shops, items for sale, or blog hops on My Favourite Things. Follow your hosts & co-host and comment on some other posts. 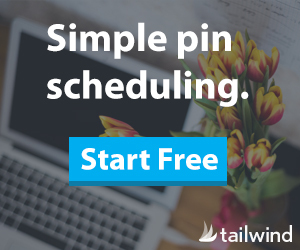 Link up as many family friendly posts as you would like, share on social media and link back to Faith Along the Way and comment on at least one post. 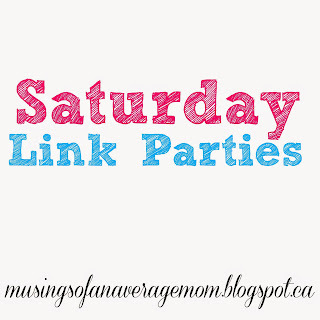 Link up your best post of the week,(starting around 1:00 am) comment on three other posts and you can also join the SITS girls for Sharefest Twitter Party happening beginning at 10am EST to promote your post further.